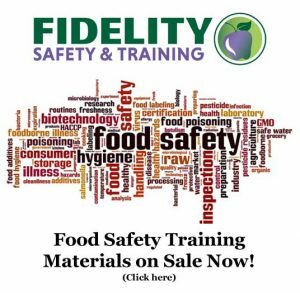 Code “1070” – Save $10 per person when you register online for a certified food manager course and exam. Click here to go to the California schedule and to register > >. Click here to go to the Arizona Schedule and to register > >.